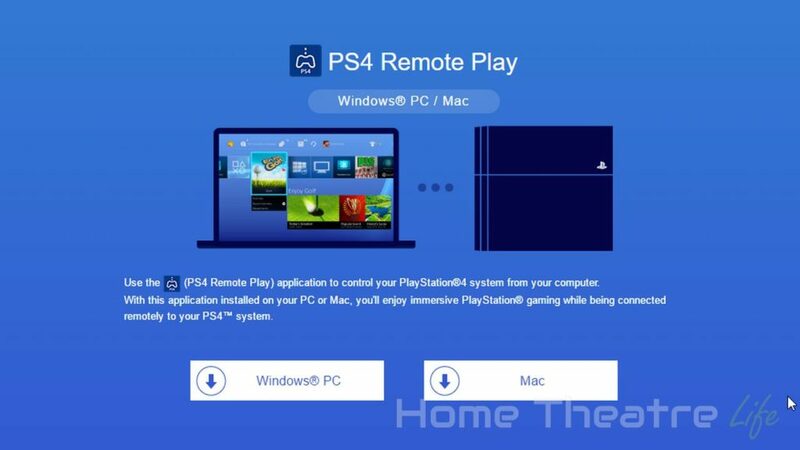 With PS4 firmware 3.50 and the new Remote Play app for Windows and Mac, you can now play your PS4 on your PC using Remote Play – a technology previously restricted to the Playstation Vita and select Sony smartphones. I decided I’d put together a quick guide to getting up and running. Go and grab the new PS4 Remote Play client from the official Playstation Site. The app will prompt you to hook up your controller via USB. Do it! The Remote Play app will pop up a login for the PSN. 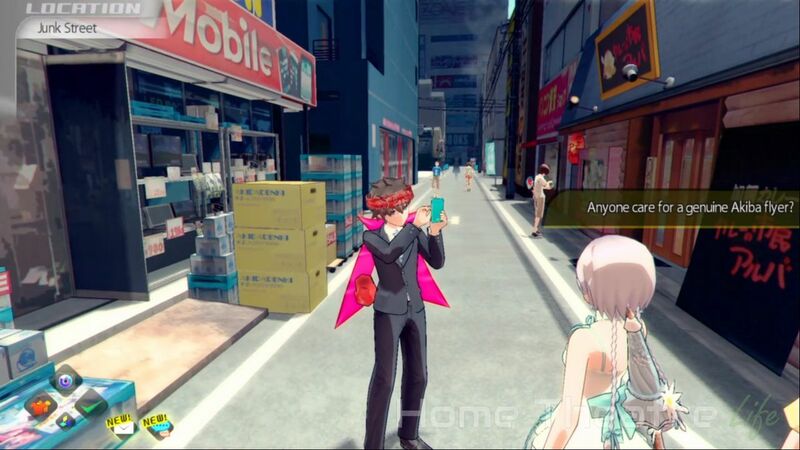 This will allow the app to automatically find your PS4. Just make sure your console powered on and connected to the net. 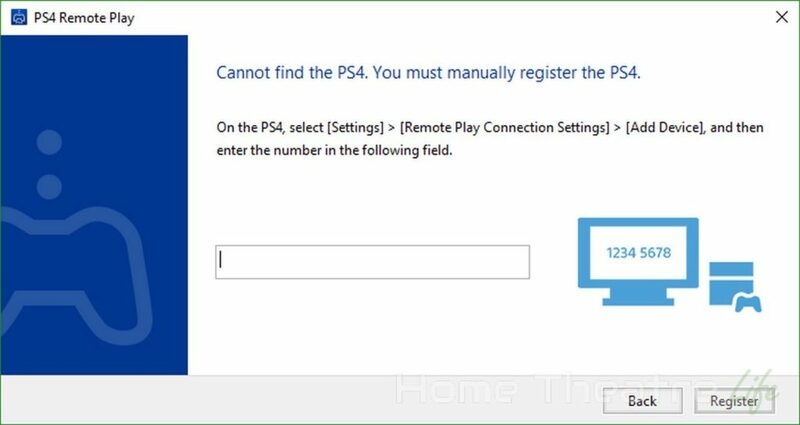 If it can’t detect it, you’ll have to pair it up manually using the Remote Play menu on your PS4 and entering the 6 digit code in the app. After everything is paired up, you should see your PS4’s output in a Window. Navigating your PS4 is just like you would on the TV. I decided I’d fire up Amazon and take it for a spin via Remote Play and can confirm the experience is great, although there is a loss of quality, with the video stream maxing out at 720p @ 60fps. 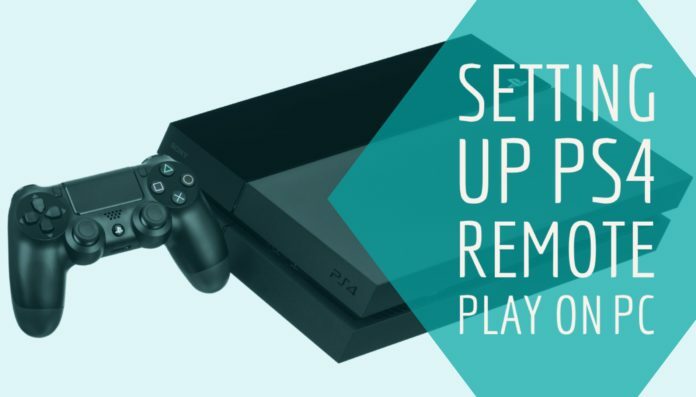 Have you tested out PS4 Remote Play on your PC? Let me know in the comments!